Every Firm Has A Story. 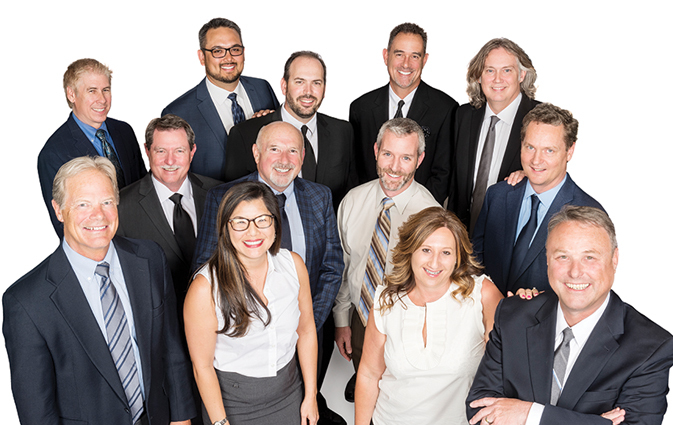 Ours started in a small structural engineering office in Visalia with three principals and a shared vision of providing superior engineering and client service. After many years, Byron Dietrich, one of three founding principals, left to pursue other passions outside of engineering. We grew, we added ten incredible new principals, and we continued to build a thriving business. We missed Byron, but we are excited to announce that Byron has rejoined TETER and is as committed to our vision as ever. Byron will be working with our amazing team of over 100 engineers and architects to offer our clients what he does so well. He will bring his creativity and enthusiasm for structural engineering design and assisting industrial clients. Byron looks forward to assisting our other principals, continuing TETER’s growth, and bridging the firm’s past and future. TETER’s story has many chapters already and many yet to be written. But we couldn’t be happier that one of the main characters is back to help write the next piece of our legacy.